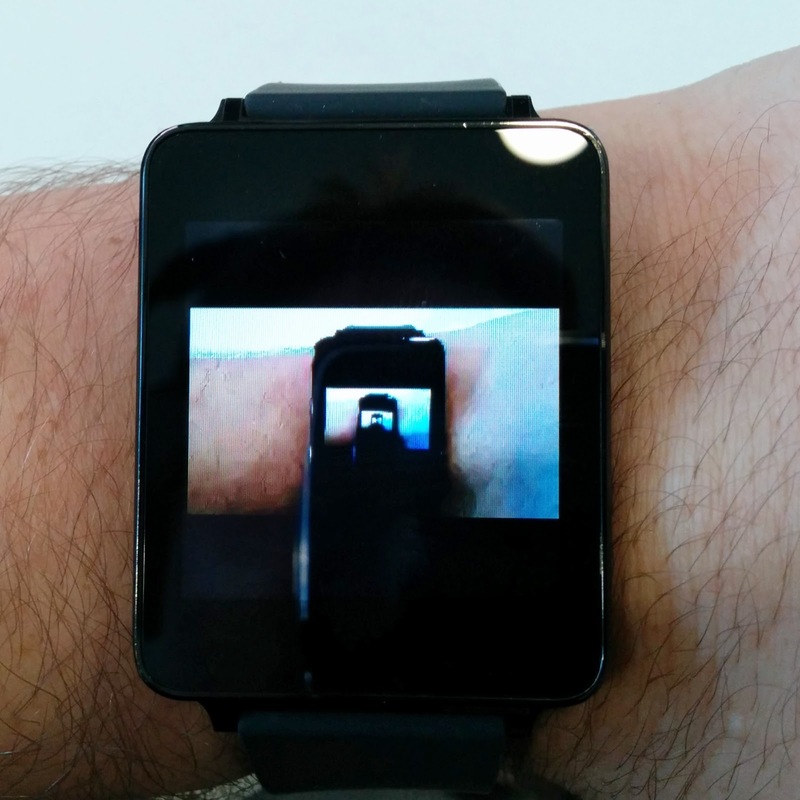 Since the moment I found Android Wear watches (I use LG G Watch) can be used as a remote release for standard Android camera app, I was waiting for the logical conclusion to this functionality - that is, ability to use the watch as a remote viewfinder. 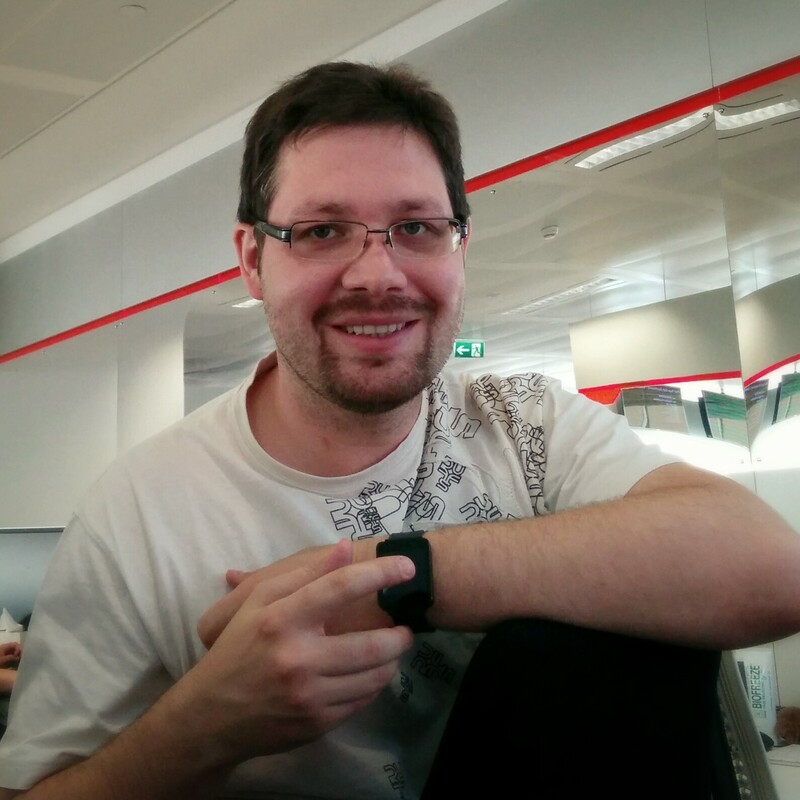 Lo and behold, meet github.com/dheera/android-wearcamera - Android Wear Camera by one Dheera Venkatraman (Play Store link). It does exactly what you think it does - when you start this app, it shows you a button-less camera view, which is mirrored on your watch. If this is not an ultimate selfie-tool then I don't know is. The UI is minimalistic if I ever seen one, but hey - it does work! Now, there are naturally tons of bells and whistles I would love to see added to this app, but even in its current for it works - and best of all, it is GPL-licensed, so anyone can git clone it and tune it to his or her heart delight!